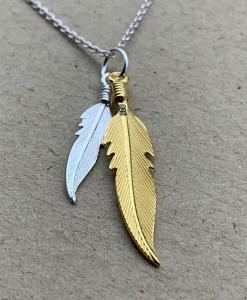 Sterling silver and gold look so beautiful together. 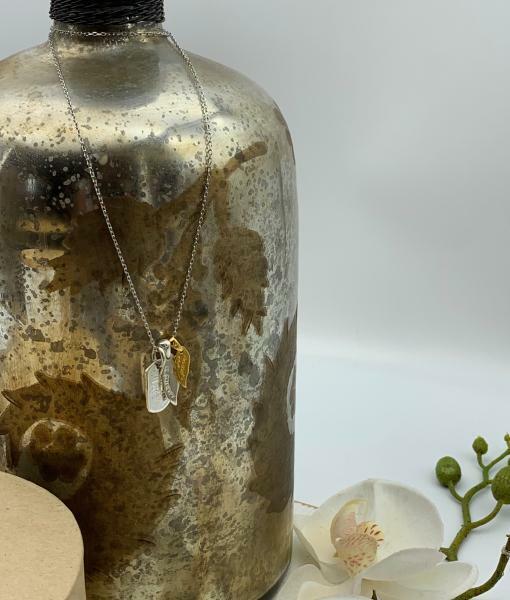 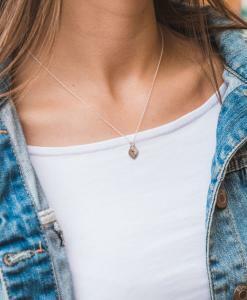 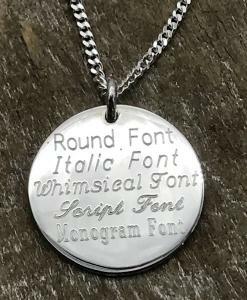 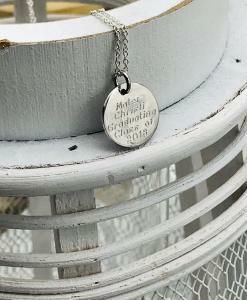 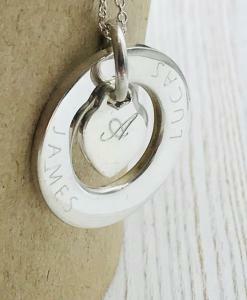 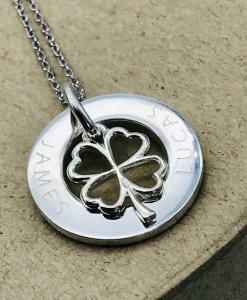 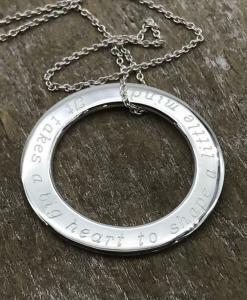 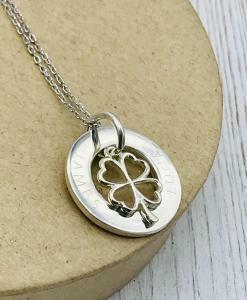 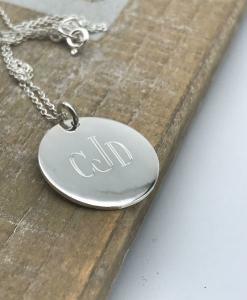 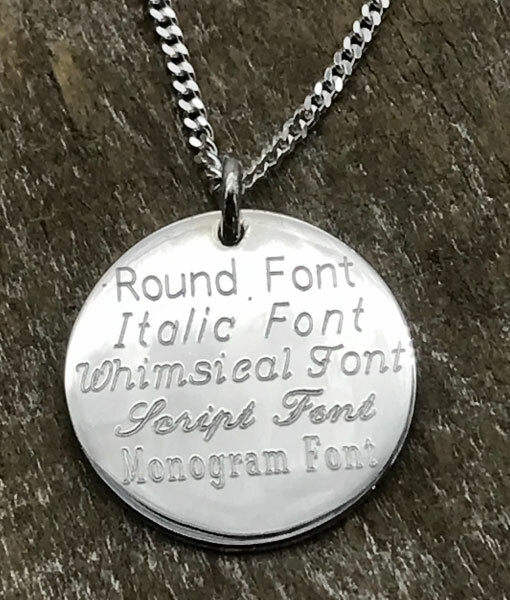 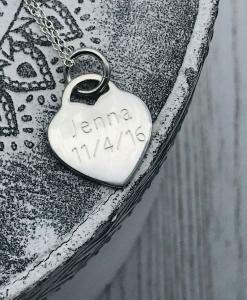 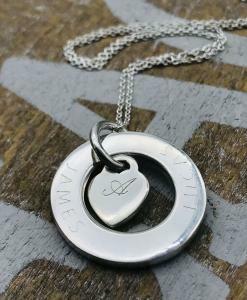 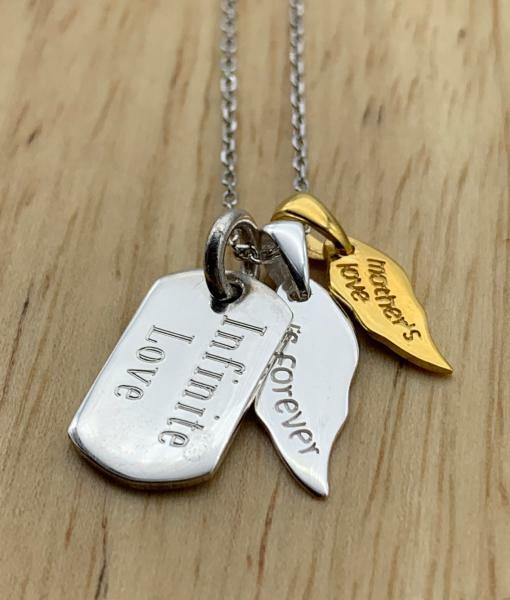 This pendant includes the ‘a mother’s love is forever’ leaf tags, along with the sterling silver tag personalised for you. 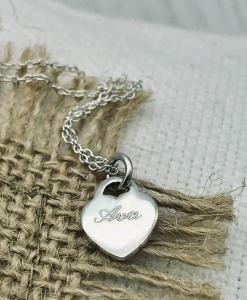 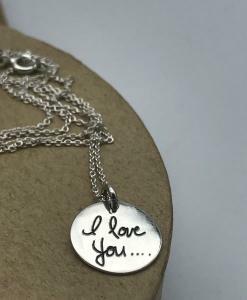 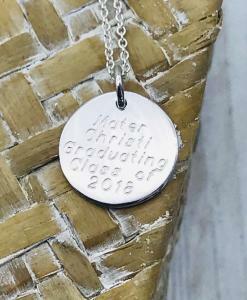 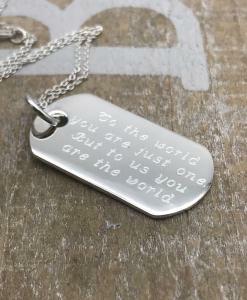 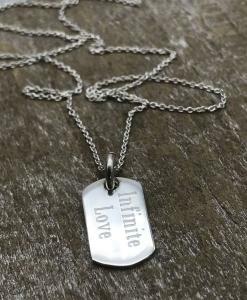 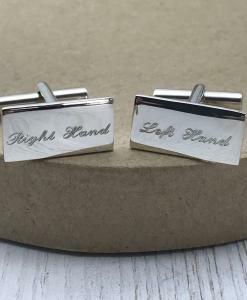 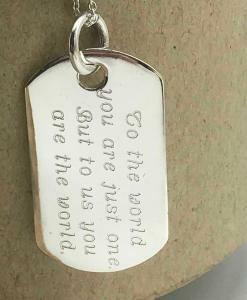 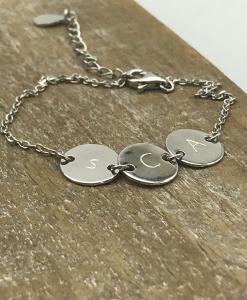 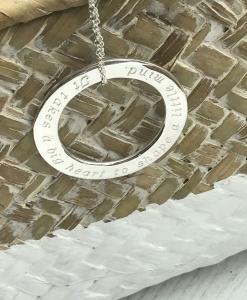 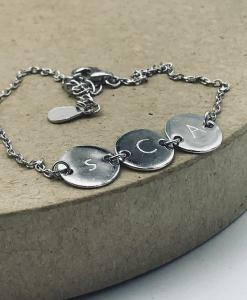 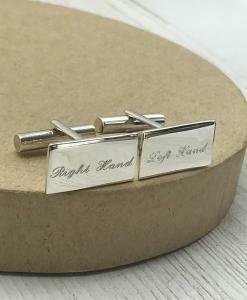 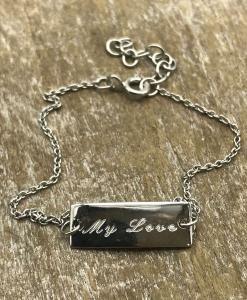 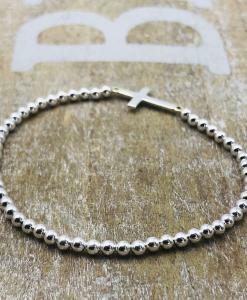 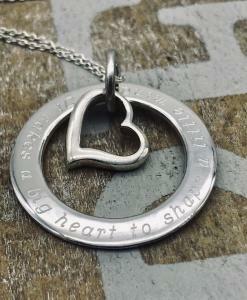 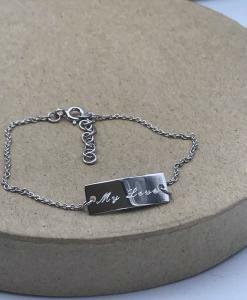 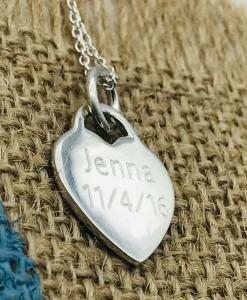 Engraving on the front is included in the price, as well as a 45cm silver link chain and beautiful gift box.